Bachelor Juan Pablo's final People blog about the After the Final Rose special has been released, nearly five days after it was supposed to go up. The reason for the hold-up? ABC was censoring it. It's very evident that the words written in the final blog are a little too innocuous to be 100% Juan Pablo's. The blog does a very good job at assuaging people's anger towards The Bachelor. It includes lines apologizing for hurting the women's feelings and thanking the crew for their time and effort. It's very politically correct, as no doubt the network wanted Juan Pablo's final words to redeem him (or at least the show) a little bit. But any work that the blog does is through falsity, and not even covert falsity at that. All week Juan Pablo has been internet-brawling with The Bachelor 's network ABC as he did everything from refusing to appear on their talk shows, to throwing them under the bus as the reason his blog wasn't posted yet. "Still waiting for PRODUCTION to allow People Mag to POST it..." he tweeted when fans asked why his blog had yet to be published when all season they were posted within a day of the show airing. After waiting all week for the blog to be released, many expected it to reveal something huge, or have some reason for taking so long to post. But the final blog is quite honestly a very boring wrap-up of the season, and one that doesn't sound much like the JP we've come to know. Among the noticeable changes were the absence of his signature capitalized words and his fiery attitude that have been present in his past People blogs. This is what ABC spent all week hiding from the public? This was nothing. It was almost too sweet. He wrote that he was crying thinking about his crew, and he told his stylists that they always had a friend in him. He spoke of how truly happy he was with his decision and how hopeful he was for the future. In short, he sounded like the kind of guy you'd pick to be The Bachelor. A far cry from the surly man we saw last week who frustrated Chris Harrison beyond words. What's the reason for all of this? Could he really have changed between the writing and airing of the show so much? No, in actuality this shift seems to be an orchestrated one. Certainly a conclusion that would be easy to draw given the animosity between ABC and Juan Pablo. But we don't have to assume anything, Juan Pablo out-and-out admitted that this posted version was highly edited. 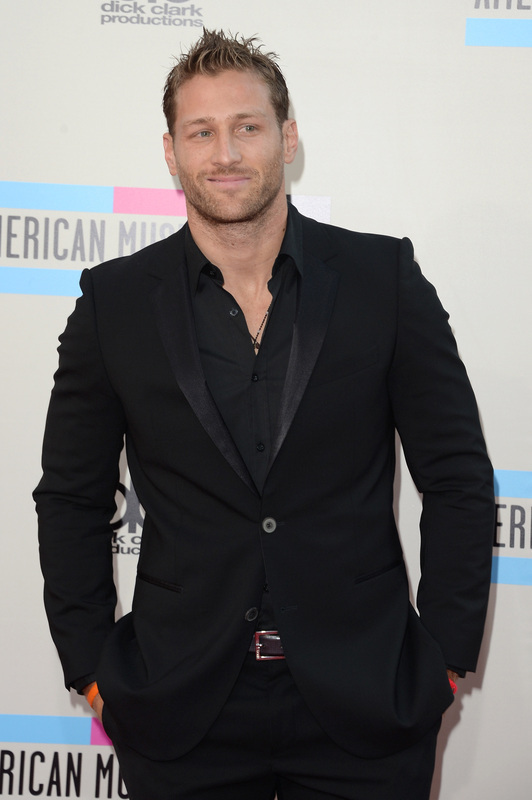 The blog does make Juan Pablo look a bit better, but it's extremely evident that he was made to look that way by some PR people at ABC. If they thought they'd somehow get away with the crafted version of Juan Pablo's parting thoughts, they underestimated JP and his biggest concern of being honest to the point of rudeness. I don't know what ABC expected, but despite all their best efforts Juan Pablo's season left us with a bad taste in our mouths. My advice to the network? Move on and worry about Andi's season. We're more excited about that anyway.